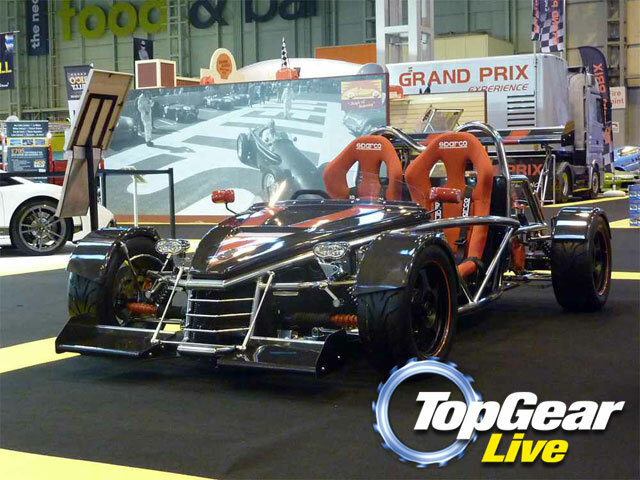 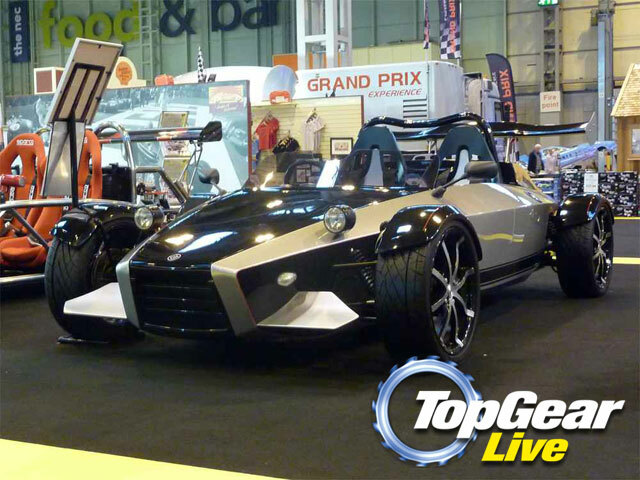 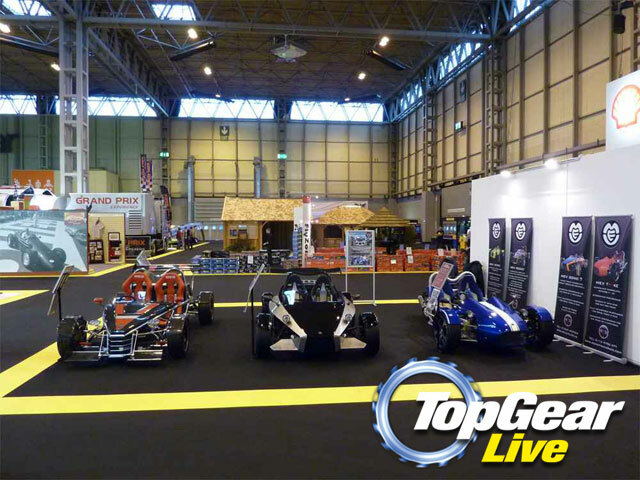 Over the weekend, RTR took Mabbs’ Rocket, their Sonic 7 and tR1ke to NEC Birmingham for the Top Gear Live. 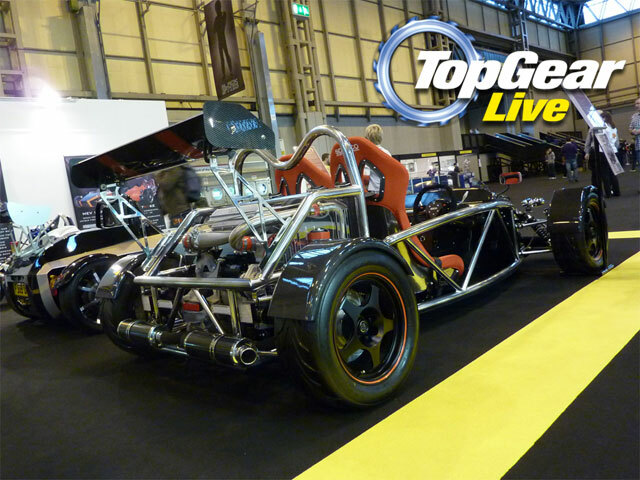 Simply put, Top Gear Live is the most complete, all-action auto entertainment event on earth. 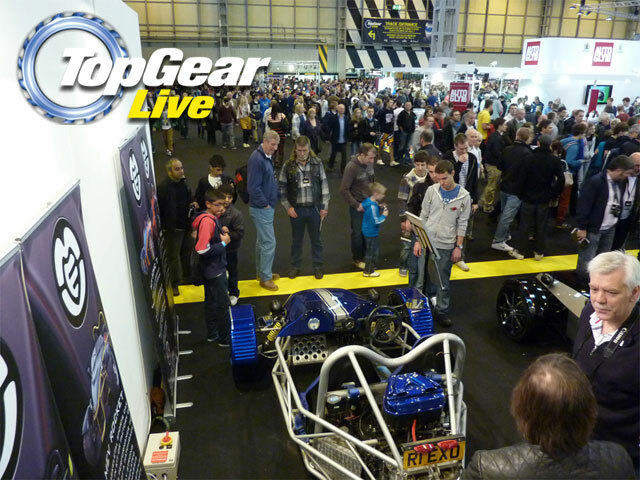 Throughout the weekend, the stand was packed with people asking questions, taking pictures and admiring the exocars on display. 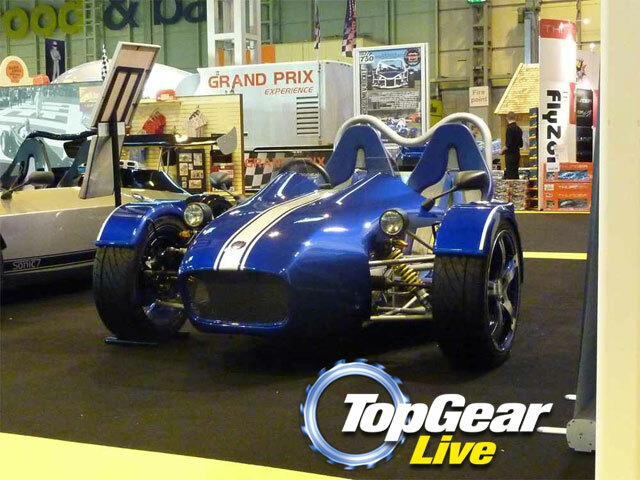 Overall a fantastic show! 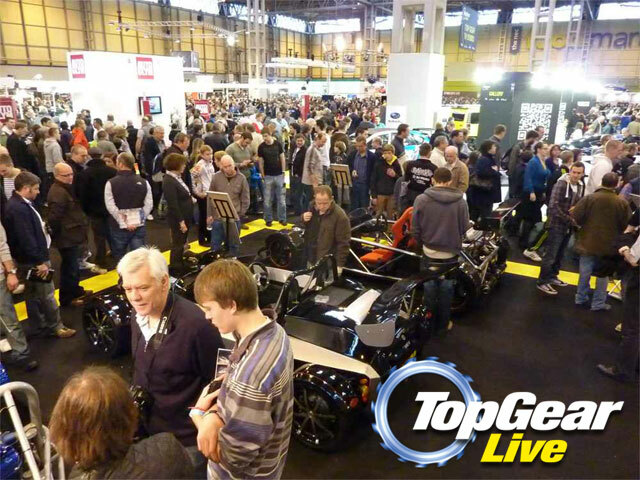 Check out some photos of the event below.